Giving an impetus to its India manufacturing plans, Apple has started the assembling of iPhone 7 at its supplier Wistron’s facility in Bengaluru. 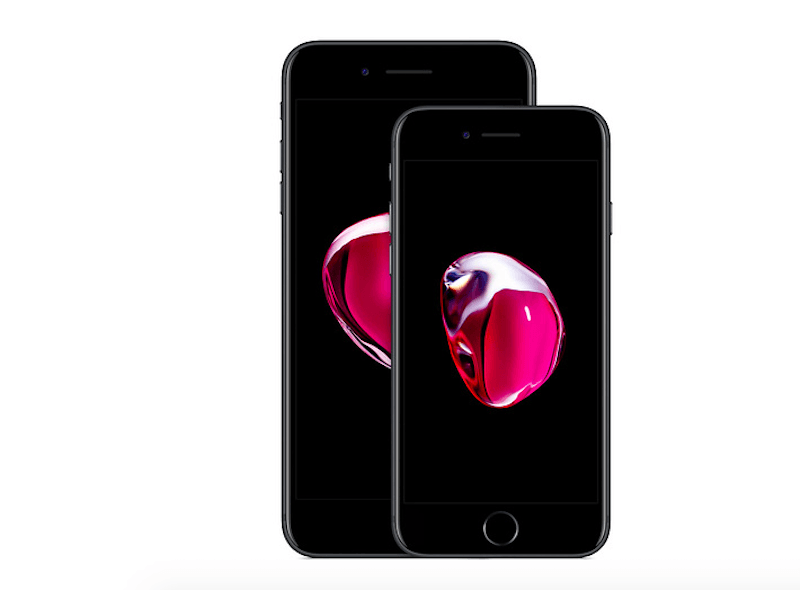 Taiwanese industrial major Wistron already assembles iPhone 6S in the country. “We are proud to be producing iPhone 7 in Bengaluru for our local customers furthering our long-term commitment in India,” an Apple spokesperson told IANS on Tuesday. The assembling of iPhone 7 began last month. Wistron, which announced last year plans to invest Rs 3,000 crore in the Narasupra industrial sector in Karnataka’s Kolar district, started Apple operations with assembling low-end iPhone SE and later iPhone 6S. The new Wistron facility is also set to manufacture a wider range of Apple’s devices. Apple is slowly but steadily strategising its plans to make deeper inroads in a country where over 450 million people use smartphones, and assembling iPhone 7 is another step towards gaining more ground. “I think to start with, it makes sense for Apple to localise assembling of models that have the potential to scale up and then slowly expands it to the entire portfolio,” Pathak told IANS. The Apple iPhone 7 runs iOS 12, is water-resistant and houses a 12MP camera, Retina HD display, great battery life and stereo speakers. In India, the price is a key factor when it comes to buying a smartphone. Apple has already begun reducing the price of the iPhone in China and may follow the same in India where iPhone is considered expensive. According to a report in Caixin on Monday, Apple has cut prices for several of its products including iPhones. For the first time this year, Apple has dropped iPhone prices on its official Chinese website.